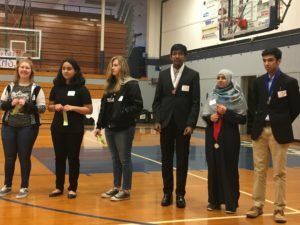 The Gresham-Barlow Science Expo (GBSE) is the at-large regional fair for high school students that are not in a region served any another other fair. The GBSE is sponsored by the Gresham-Barlow Education Foundation. 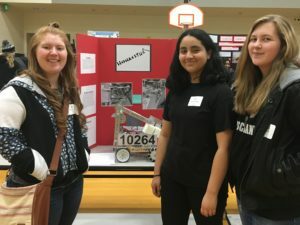 The GBEF provided funding for the management of the expo as well as establishing a fund at Gresham High and Sam Barlow High that students can access to help pay for their project. Gresham-Barlow Education Foundation supports educational excellence in the district by funding programs not included in the district's operating budget. The Gresham-Barlow Education Foundation promotes educational excellence by achievement in basic competencies in science, math, reading and writing. Gresham-Barlow Education Foundation is the only district-wide group that supports all 18 schools within the Gresham-Barlow School District. © 2019 Gresham-Barlow Education Foundation, a 501(c)(3) non-profit organization.